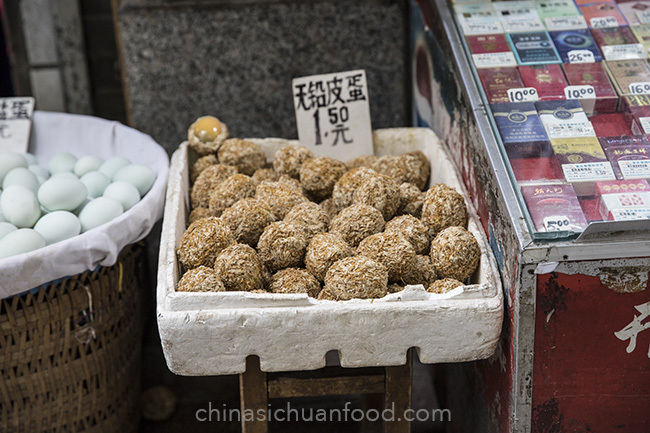 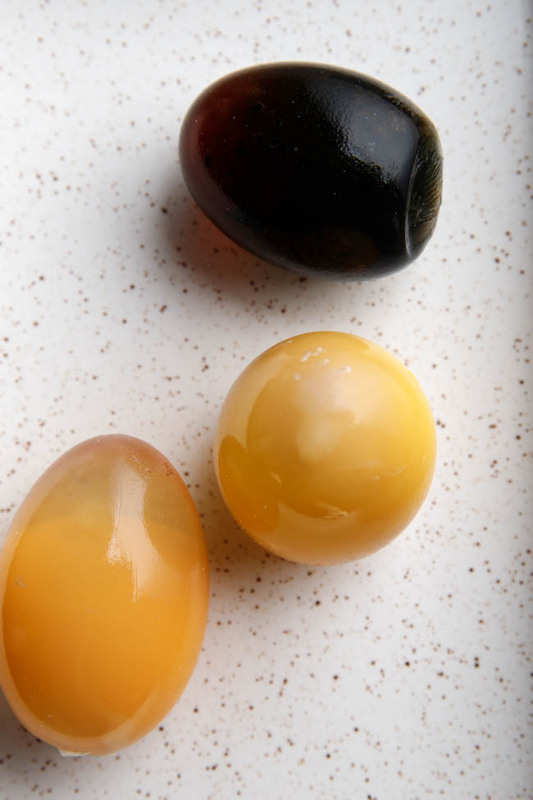 There are two famous types of century eggs one is pine blossom eggs “with pine flowers dotted on the jelly”and the other one is a light yellowish eggs. 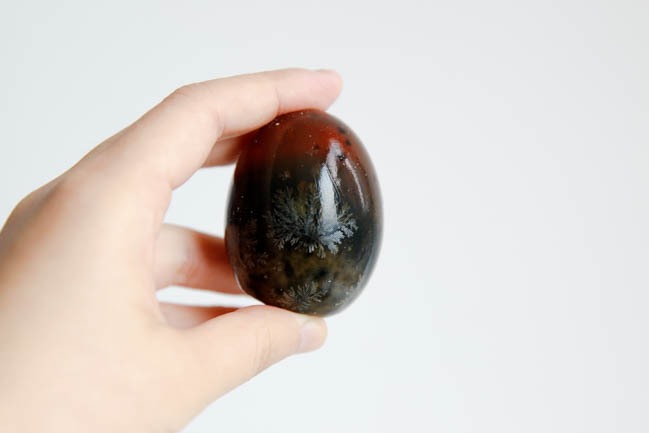 We call it “变蛋”. 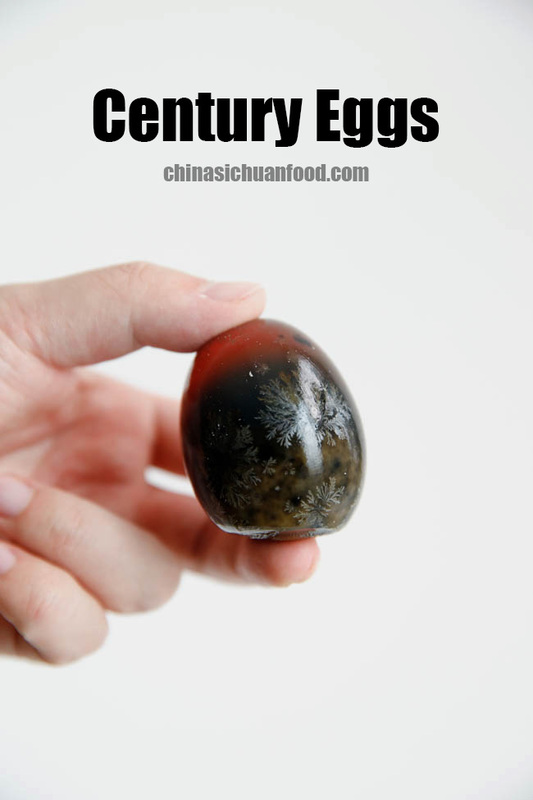 It has very similar but light taste comparing with traditional century eggs.